KUALA LUMPUR (May 25): ManagePay Systems Bhd (MPay) said its subsidiary has received a conditional approval to operate as a moneylender under the Moneylenders Act 1951. In a filing to Bursa Malaysia today, MPay said ManagePay Services Sdn Bhd (MPSB) received the conditional licence from the Moneylenders and Pawnbrokers Division of the Ministry of Urban Wellbeing, Housing and Local Government. The approval is subject to conditions to be fulfilled by MPSB within six months from the letter of approval dated May 12. 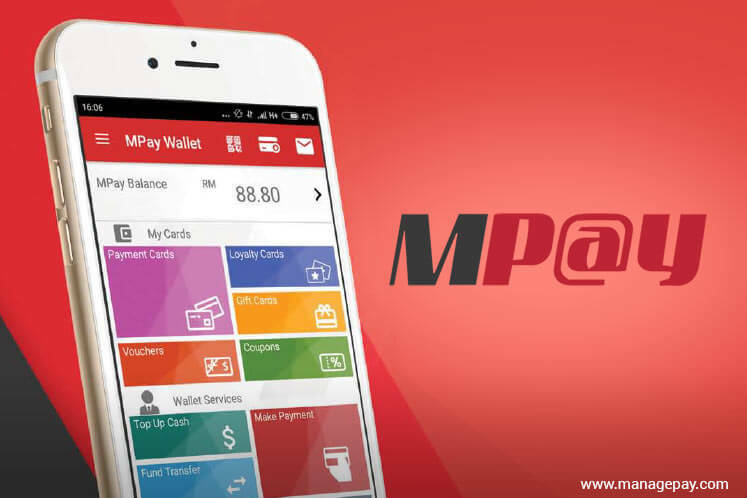 The conditional approval allows MPSB to seek further approval from various authorities to roll out payment card based credit products such as the issuing of MPay MasterCard credit card for small and medium-sized enterprises and individuals. This will be over and above MPay's Quickash Peer-to-Peer (P2P) financing platform, which also targets the underserved SMEs segment but not individuals, and is scheduled to be launched soon. MPay shares closed down 0.5 (2.2%) today to 22 sen and for a market capitalisation of RM156 million.